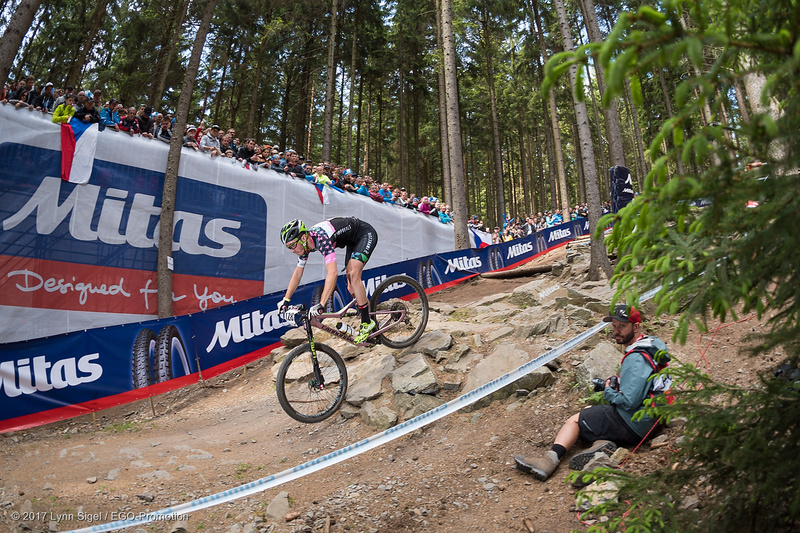 The Czech Republic holds one of the best World Cups (if not the best) in Nove Mesto. I’ve went there with Marius M. Arrived just in time for a short spin and course check on Thursday. Of course that I remembered how technical but also hard it is. I’ve enjoyed every single lap of training, going smoother every time. Friday, Larry Westney took care of my Lefty, tunning it just in order to be better. I’ve visited Marti from Sram for a quick look and fix. In the end meeting with my friends from Cannondale Factory Racing and having the chance to catch up a bit made my day. 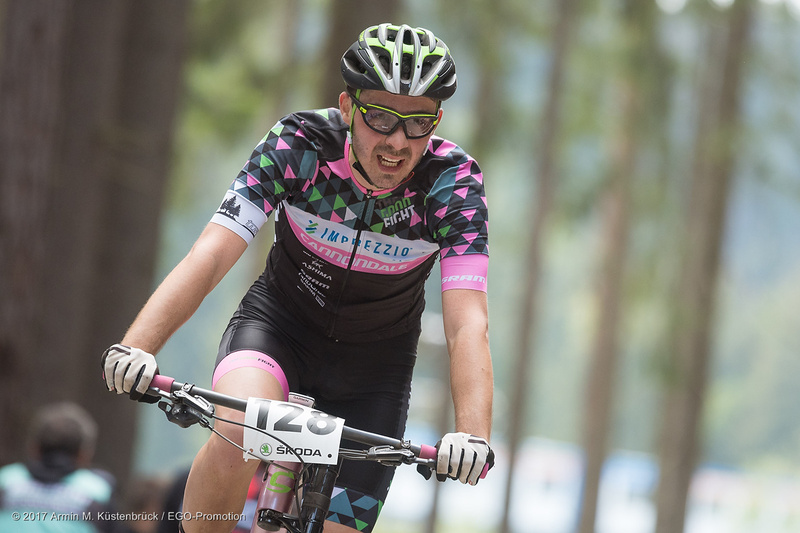 After the usual course training I’ve raced my first XCC race (Short Track). A 30″+1 lap race. Short but fast as hell. 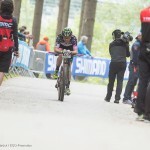 I was on the first line so now I know how Nino, Julien, Mani or other riders are feeling in a World Cup. I was also nervous so I’ve missed the pedal loosing a lot of time. I’ve almost caught the first riders after the first lap but afterwards I couldn’t keep up the pace. Markus Schulte Lunzum from Focus team won. I’ve ended 11th, first place out of the money prizes. But I had fun and it was a good warm up for the Sunday World Cup. 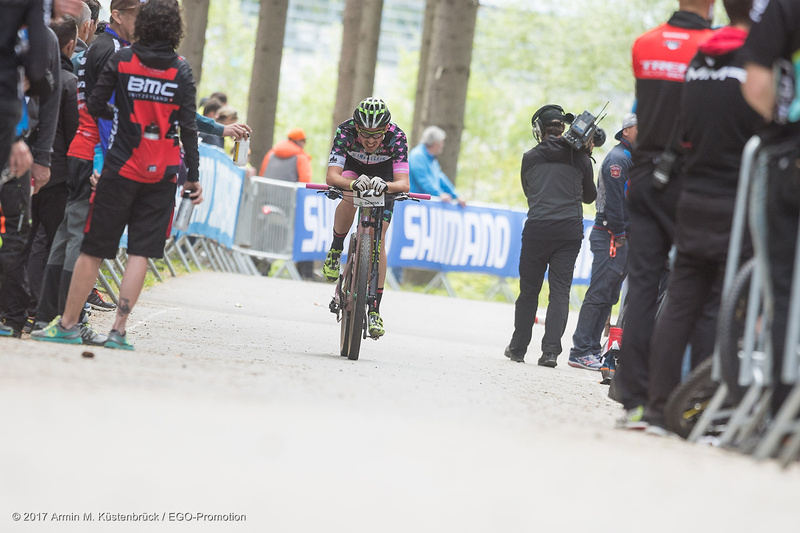 On Saturday I’ve made my last laps on the course, checking the lines but I also attended to the Women Elite Race. These girls are really fast and they can teach a lot of the guys how to ride. The evening ended with the popular race where Marius raced with Ralf Naf or Thomas Frischknecht. As the hours were passing I got really nervous. Sunday morning spin, late breakfast, went to the course, set up everything, warm up then call up to the start line. I tried to play a tactic and stay out of the crashes and I did it. Mathias Stirnemann and Daniel McConnel unfortunately crashed and that created a snowball effect with a lot of riders ending on the ground. I was lucky to get out of it and pushed as hard as possible until AC/DC where the traffic was jammed and I’ve lost more than a minute. Then the chase started again with an average heart rate of 180bpm. Even though the public was amazing and they gave me extra strength, power that I didn’t knew I have it, I’ve ended on 116th place. 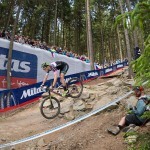 I hope that the legs and lungs will feel better this weekend in Albstadt for the 2nd round of the World Cup. Meanwhile I am back home in Romania so these 2 weekends I will travel more than 5000km. Not easy but nothing compares to race with the best riders on the planet, the legends of this sport and in front of 20-25.000 people. 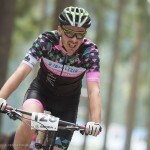 It’s a good way to raise awareness and let people know why I am riding / racing a pink Cannondale. Many thanks to everyone who made this possible, to my wife for supporting me, to my sponsors and last but not least to Marius for driving and helping me to chill. Now I am going to finish the luggage for Albstadt. Cheer for me up there or on Redbull.tv. 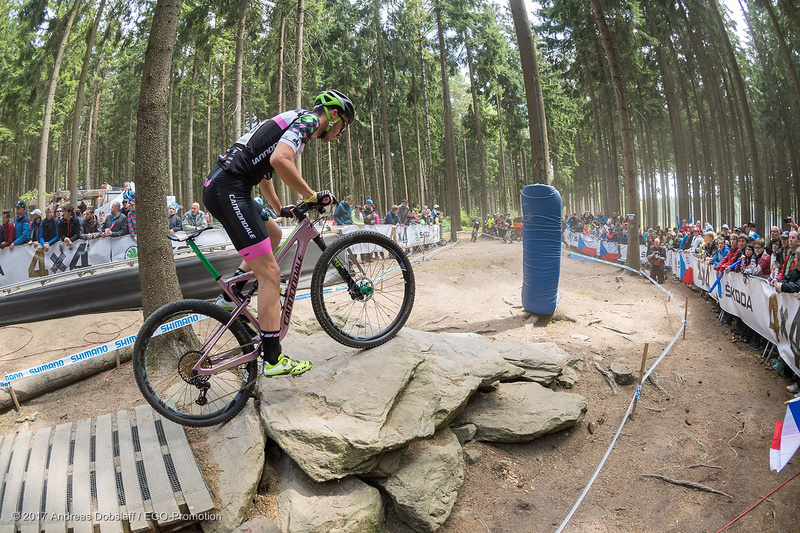 You can watch the replay of the Nove Mesto race HERE. Soon I will finish the video edit and post it here.